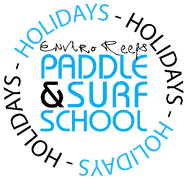 1st Wave Surf School provides learn to surf beginners lessons plus surf lessons for intermediate surfers at Main Beach. 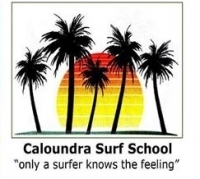 We also have a full range of hire surfboards available from our convenient beachfront location. 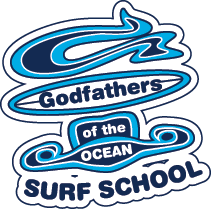 Get ready to let go, go with the flow and discover surfing with instructors who live to surf, love to surf and want to share the joy of surfing with you. 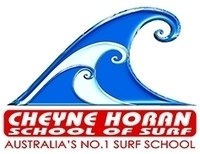 ​is the leading surf school and high performance training provider on The Sunshine Coast, Australia. 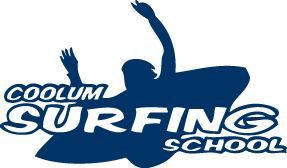 Established in 1999 the professional coaches at XL provide training and instruction for surfers, and surfers-to-be, of all skill levels and experience. 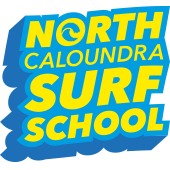 Offering casual sessions for those that want to have the adrenalin pumping experience of surfing or membership plans for the committed surfer wanting to develop their skills.